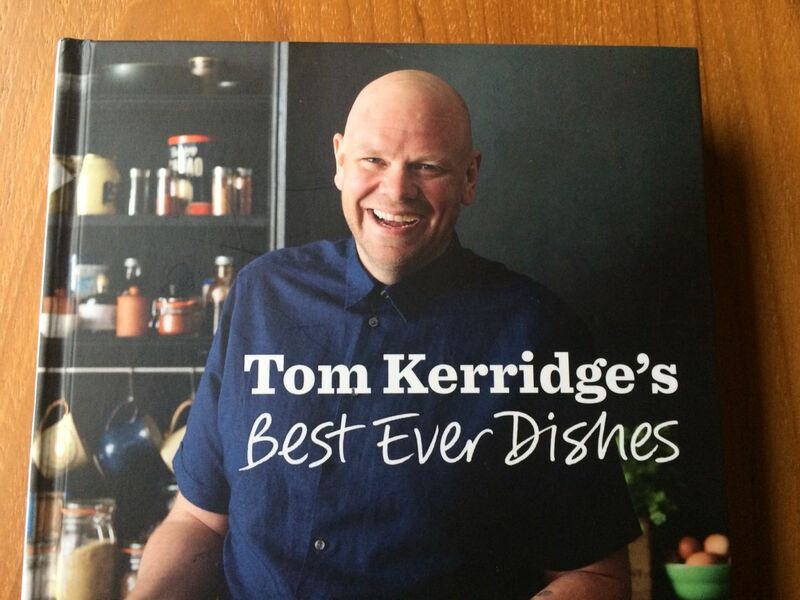 Tom Kerridge is one of Britains finest chefs and certainly one of my favourites. His food is absolutely stunning without having the pretension of other Michelin Star award winners. Hes a big guy (though shrinking at an incredible rate) with an even bigger passion for producing food packed with flavour using top quality produce from the abundant larders that are the English, countryside, rivers and seas. Trust me when I say nothing that is contained within the pages of this book is beyond us. Ok some might be a little more tricky but what you will find is a recipe for every occasion. From Ham Hock Butter to Scallops with brown shrimp, there is something for every palate. Available from most good book stores for about £10-£12 you’ll not regret this purchase and have your friends clamouring for your elegant soiree, back yard barbecue or ladies lunch!